I was born and raised in The Netherlands, being around animals have been a huge part of my life. I can't imagine a life without animals. 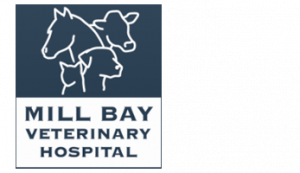 My love for animals and the highly valued reputation that the Mill Bay Veterinary Hospital has made me want to join the clinic. I joined on June 1, 2017. 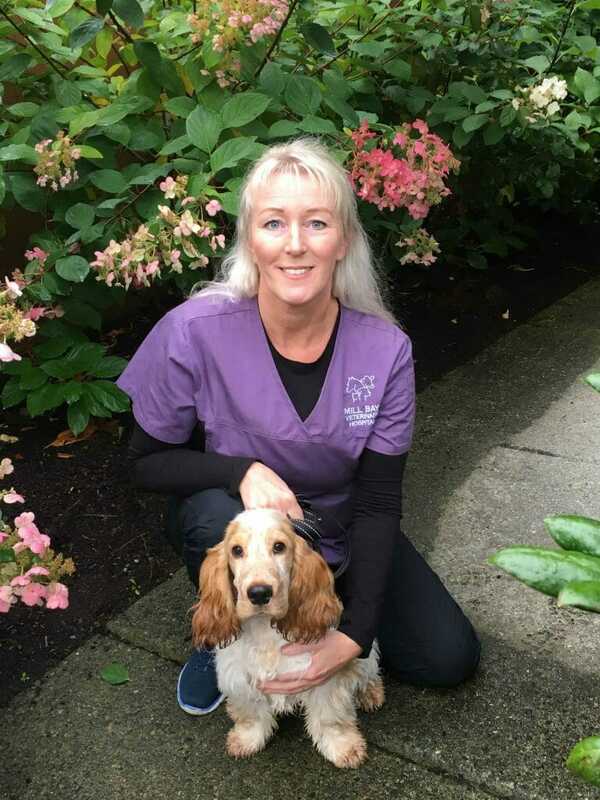 A special area in the veterinary industry that interests me is the caring and comforting of the animals and the positive impact I bring to the animals and their owners. What I love most about the clinic is the diversity of cases and being there for the animals. My favourite thing is that it is very busy and it is a clinic for small and large animals. Fun fact about me is that you can wake me up in the middle of the night for ice cream. Also, my first pet was a big red tomcat - Boris.